The final result was one that many (most?) Cleveland Browns fans expected. It was the journey to that result that was a surprise. 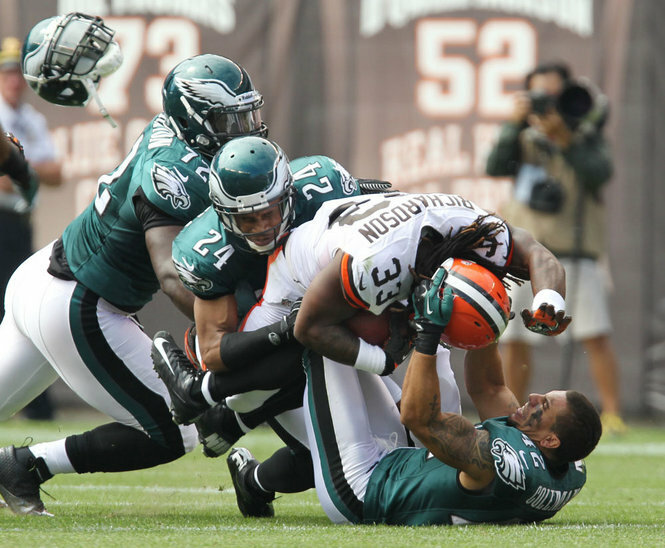 The Browns dropped the opening game of the 2012 NFL season to the Philadelphia Eagles on Sunday, 17-16, the franchise’s 13th loss in 14 Week 1 games dating back to 1999. Hit up The Cleveland Fan for the rest of the sorted tale.